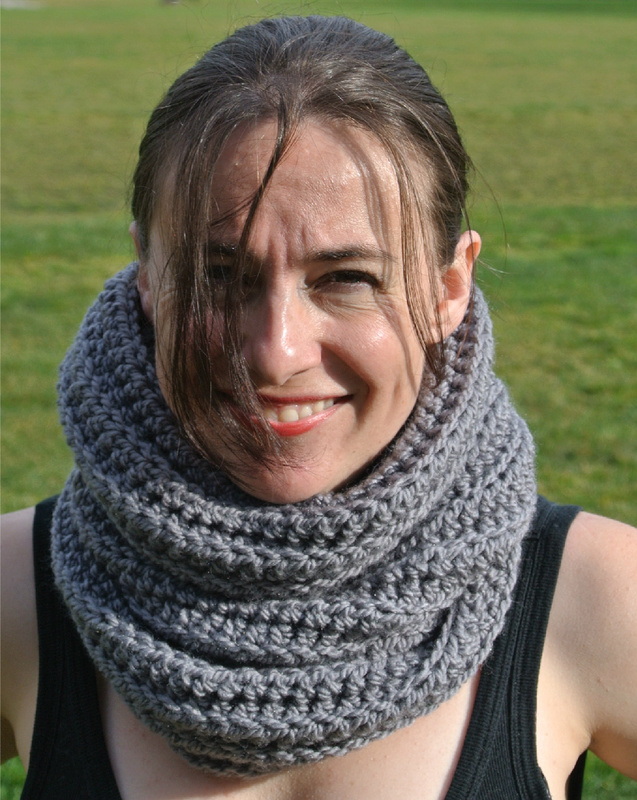 How do I sum up Kathryn from Crochet Concupiscence? She’s so kind, she has a rocking blog (with graphics that remind me of bygone days developing real film negatives – and yes, I am old), she has a great instagram feed, and she’s an amazing writer. 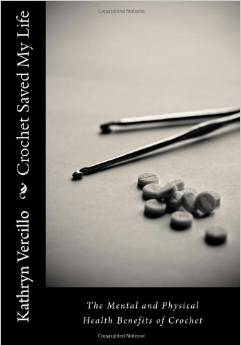 Have you read her book “Crochet Saved My Life?” Kathryn shares her story of how crafting helped her through her chronic depression, and also details how 24 other women were healed by the hook. Awesome, eh? But she’s not stopping there. 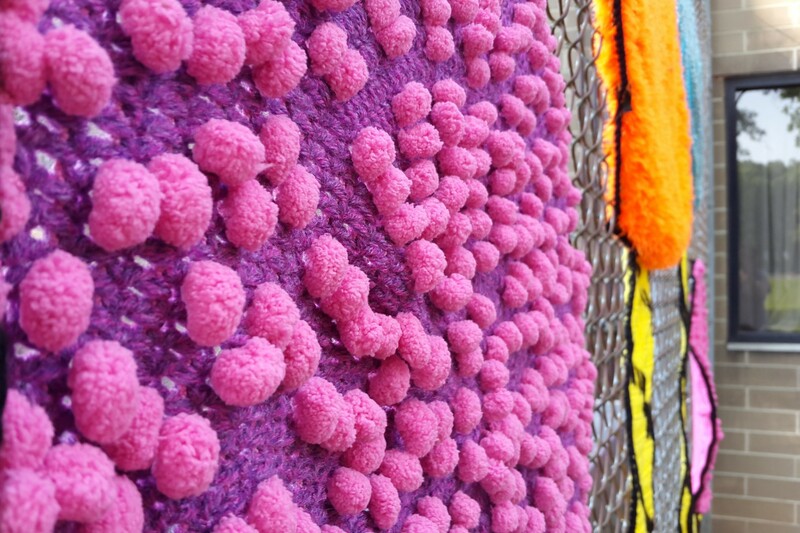 Kathryn is collecting even more data on how crochet and crafting has healed others, and she needs your help – just follow this link to read the press release and take the short survey. I did it, and I promise, it’s painless. As for me, I find comfort crocheting in times of grief or anxiety. 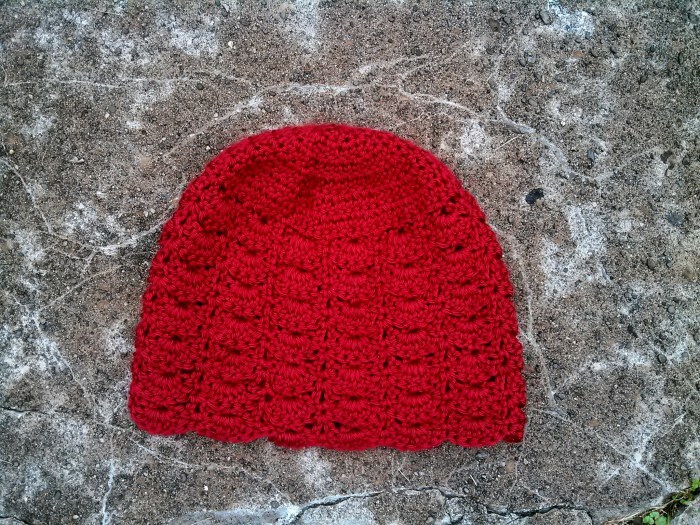 I love making things that take my mind out of the moment, and I enjoy donating them to charity – just like I did with this hat. 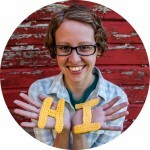 Please share your story of how crochet has healed you here in the comments, too. I’d love to know what crochet and crafting has done for your life. I agree! It’s something I never really heard about until I started reading about Kathryn’s work. You’re welcome – I can’t wait to see the results, too! It’s such an interesting topic. Thank you so much for your wonderfully kind words and for sharing the survey with others. It’s so powerful to me to learn all of the different ways that crochet is helping people and I look forward to sharing the results with others.